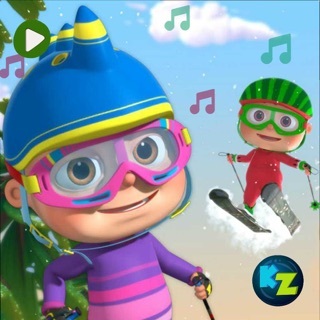 Finger Family Nursery Rhymes by Kidzooly has top rated,most viewed Kids Nursery Rhymes designed for toddlers, pre-school kids,nursery children. 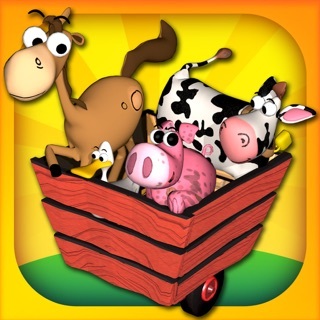 Finger Family Rhymes are available in OFFLINE mode with PARENTAL setting mode enabled. 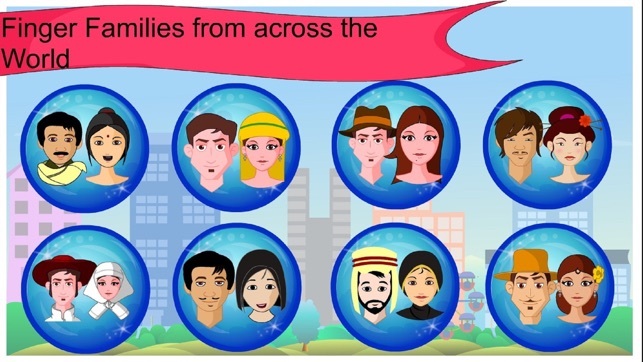 Finger Family songs introduces your kid to different culture,ethnicity,language and people around the world with nice animations.These popular Kids nursery Rhymes are handpicked and sorted for kids to enjoy all their favorite Kids nursery Rhymes and finger families at one place. 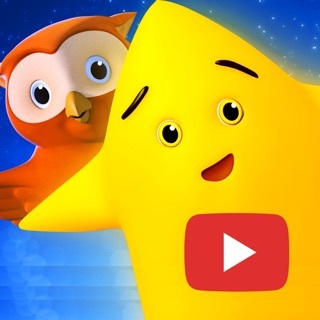 Videogyan Kids nursery Rhymes for Children are very popular on YouTube and same entertaining experience is provided to kids as one app with great collection and to enjoy all their favorite nursery rhymes in offline mode any time,any place. 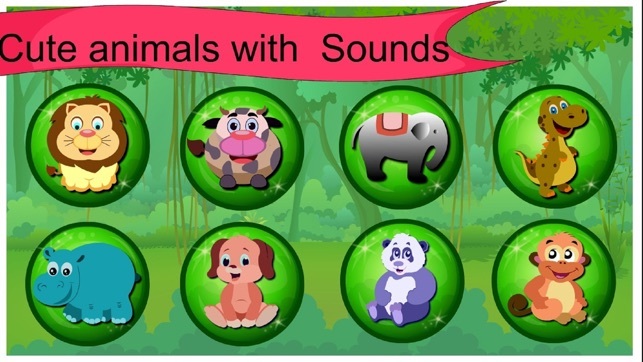 New Kids friendly interfaces. Moe Fun! !